If you are an ecommerce marketplace owner, you know that the most important time of the year, when your sales could grow multi-folds, is just around the corner. 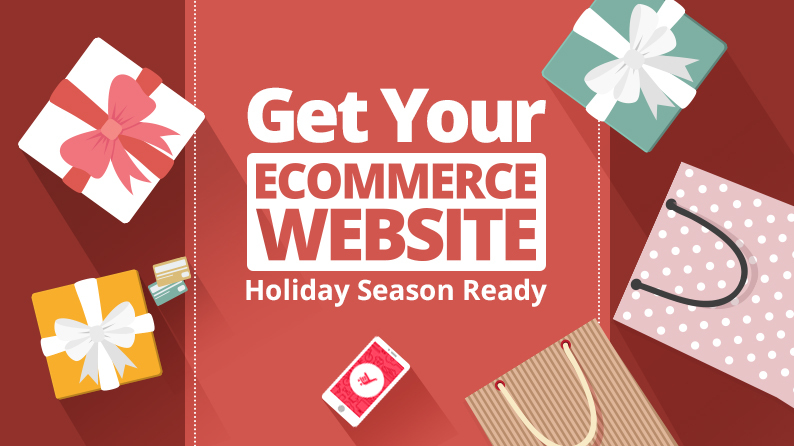 The holiday season is coming close, and big or small, all ecommerce businesses are gearing up to capitalize on it. An average online shopper will purchase more than 14 gifts during the 2017 holiday season? 22nd and 23rd of December will be the biggest sales days of the upcoming holiday season? Last year, online sales grew 8 times faster during the holiday season than traditional retail. In the US, the ecommerce sales jumped 17.8% during the holiday season in 2016. 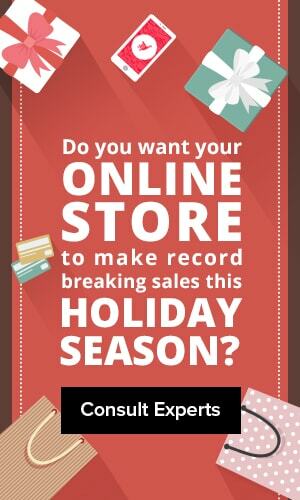 Ecommerce accounted for a record total of one-tenth of total sales made during the holiday season. Mobile commerce has been seen a sheer rise accounting for 20% of the total ecommerce sales during the holiday season in 2016. About one in five purchases made during the holiday season will be based on impulse. The ecommerce sales during November-December in the US will see a rise of 15.8%, while mobile ecommerce will see a rise of 42%. The average order value during the holiday season will amount to $935.58. Gift cards will be the most desired gifting option with almost two-thirds of consumers looking forward to buying them. Almost 25% of the holiday shoppers will see same day delivery as a key deciding factorfor their purchases. Almost half of the holiday shopping visits on ecommerce marketplace will be done over mobile. Almost 40% shoppers will make a holiday purchase on a mobile device this year. Email marketing will generate almost 25% of the sales, while social media will be responsible for 1.5% of the sales. November and December will generate 30% more revenue than non-holiday months. 60% of the online orders during the holiday season will include free shipping. With so much potential available during the upcoming holiday season, it makes sense for large as well as small marketplaces to focus intensely on capitalizing on this opportunity. So, what can be explicitly done to ensure maximum gains during this time of the year? 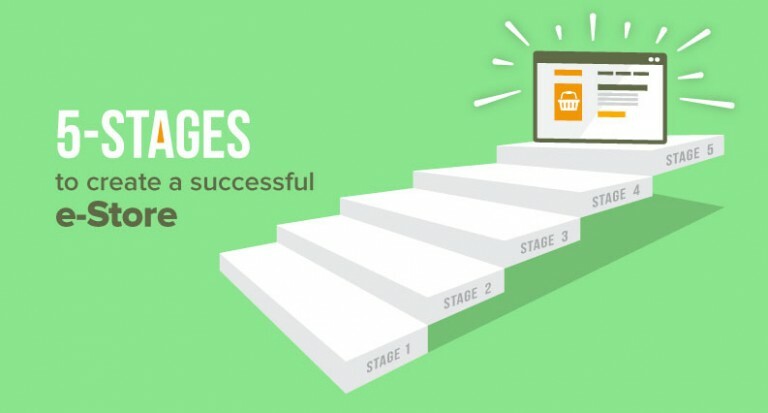 This is one of the most crucial aspects of any ecommerce marketplace. Most of the small to medium scale marketplaces are built using readymade ecommerce solutions. 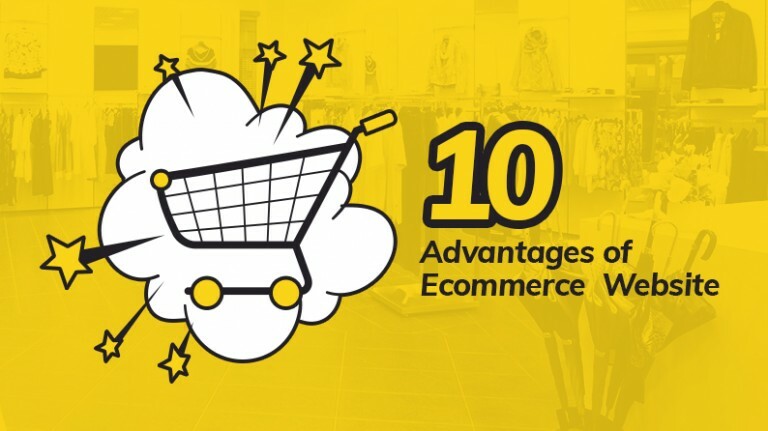 While these marketplace owners take into account each and everything, they do not fathom the need for their ecommerce platform to be flexible or scalable. 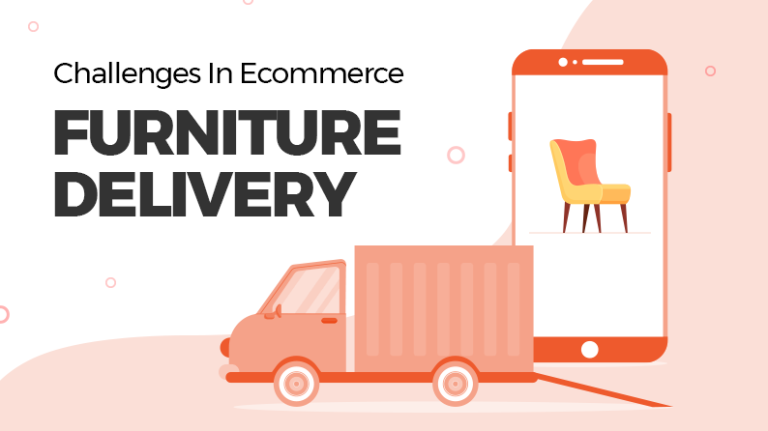 There have been many instances where early stage ecommerce startups were unable to preempt a sudden surge in users and traffic. Having a flexible ecommerce marketplace which can shape itself as per the market requirement is paramount for success during the holiday season. It is a known fact that bulk of traffic that comes to ecommerce website is from search engines. It means that a person looking to buy “brown leather shoes” will not go straight to an ecommerce website, but rather go to Google and search for “best brown leather shoes”. It is very crucial that ecommerce marketplaces optimize their product pages with relevant keywordsthat might be searched by holiday shoppers. You can use Google Keyword planner or any other keyword search tool to find out relevant keywords. There are a lot of consumers who get influenced by articles while making an online purchase. A common search during the holiday season corresponds to “best gifting ideas”. This means that you can direct traffic to your ecommerce marketplace by drafting blog posts on such topics. 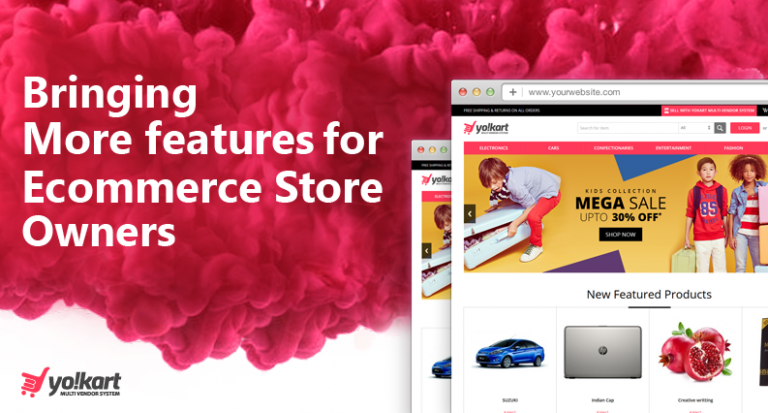 There are many reports that highlight the vitality of blog for an ecommerce marketplace. So, if your ecommerce website doesn’t already have a blog, rush and get one built for it. During a holiday season and nobody wants to spend more than a few minutes making the purchase. Once the products are in the cart, the clock starts to tick and the more time these products remain in the cart without the actual transaction taking place, the bigger chances are that the consumer will change his mind. This is why it is necessary to streamline the checkout process, with minimal input required. As already stated in the predictions for the year 2017, gift cards will be used by consumers prominently during the holiday season. 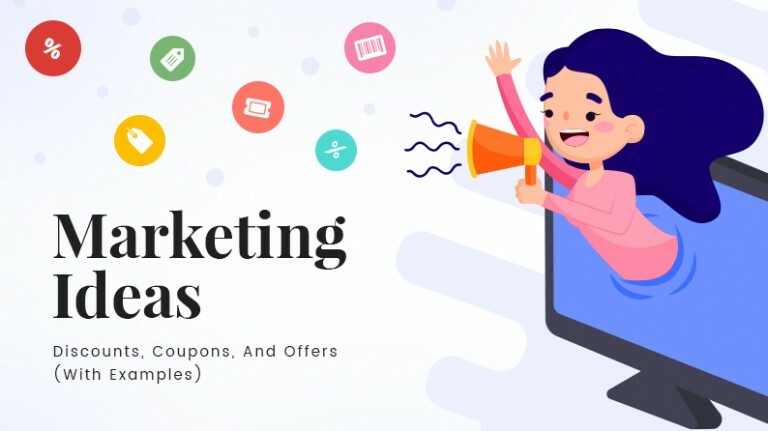 This makes it crucial for your ecommerce marketplace to incorporate this feature and have an option where consumers can use gift cards for their friends and family. This will also help in enhancing the user base and reach of your marketplace in the long run. So your ecommerce website is up and running, your SEO has been optimized, now the icing on the cake is that you get your social media strategy to hit the ground running. Although social media sales account for not more than 2%, it is still substantial if you look at the traffic that social media generates. Additionally, social media acts as an amplifier, which can enhance your reach substantially. During the holiday season, ecommerce marketplaces should employ offers in order to increase their sales. Additionally, this is the time to clear their slow-moving products. So how will you know which users to target and which slow moving products to give away in a flash sale? The answer lies in the sales analytics of the website. In fact, many top ecommerce marketplaces use sales analytics to devise offers during the holiday season to ensure optimal sales. It’s no secret that this year’s holiday season will result in record-breaking online sales, as predicted by many reports. With ecommerce becoming a social norm these days, there is no doubt that this year’s holiday season will yield better results as compared to last season. 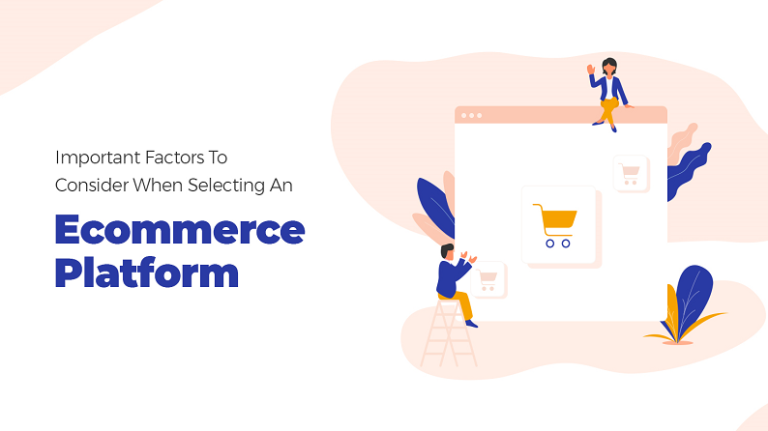 It all boils down to ecommerce marketplaces using best practices to ensure maximum sales and leverage on this opportunity to capture a share of the market.